All original glass, new lights, new tires, new air filter, new clutch, new muffler, new master & slave cylinder. Desired long bed body style, tool box in the bed and spare tire included. Truck does not have AC and needs a new oil pump. 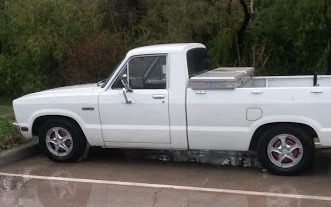 Hi i have a 1978 ford courier manuial 5 speed im scraping my truck doesnt run any more. And ill miss leting it go and would like a nother. 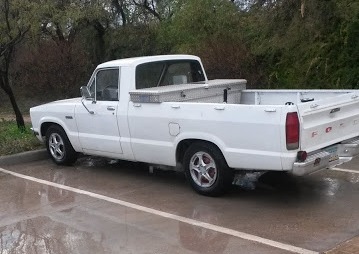 There a good small truck. Is it still for sale. If so does it run and drive.